Weddings seem to be the happiest and most stressful times for a families. Allow us to help take some of the stress out of the planning so the happiness can shine a little more. 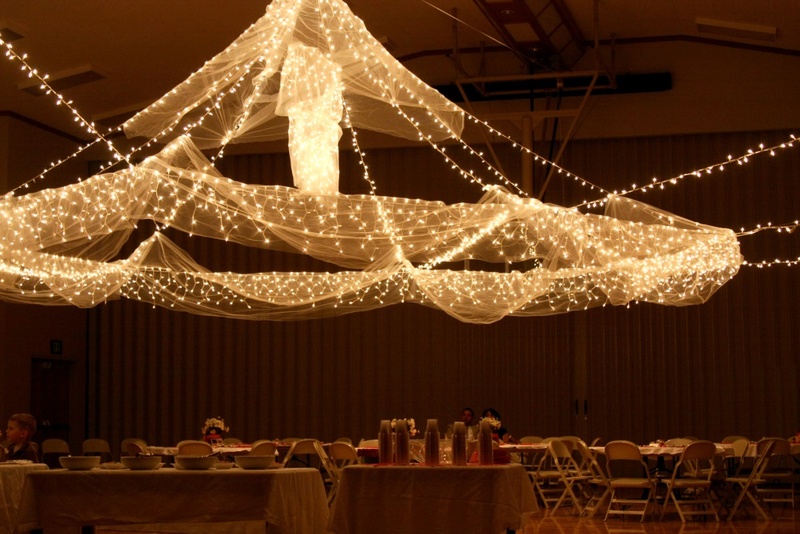 Clean Cut Lighting can install lights at your wedding for a very reasonable price. 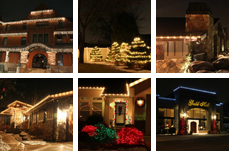 We started out as a Christmas lighting company so we know what we are doing when it comes to decorating with lights. Wedding lighting adds fulfillment to the bride’s dreams in a way no other decorations can. There is a mood set when lights are properly used at a wedding that will create romantic memories for a life time. Everyone will complement the bride about how gorgeous she looks in her dress, how beautiful her ring is and how amazing the decorations are. Great lighting at a wedding adds a flair of decoration that can shadow any other imperfections that might come about. 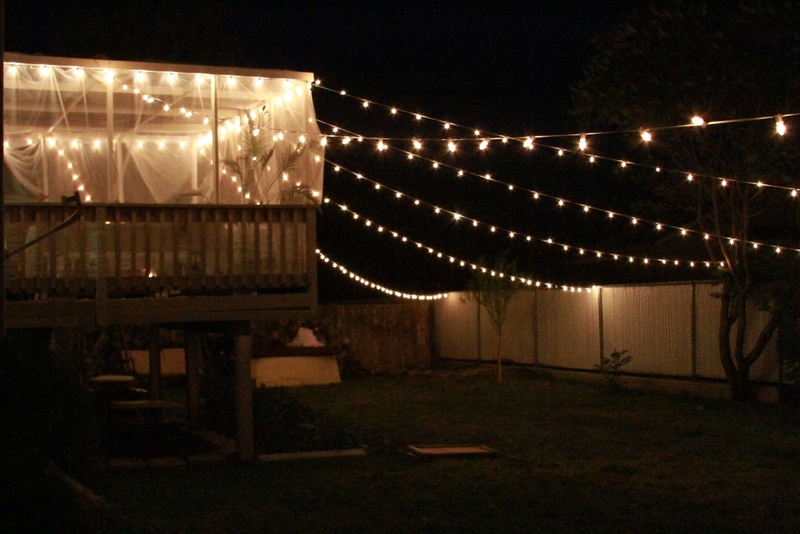 If you are on a budget, have Clean Cut Lighting’s affordable Utah wedding lighting service be part of that budget. Wedding lighting gives the entire ceremony or reception a feel of romance and love. Guests are there to celebrate the love and union of the happy bride and groom. You will find that expensive chairs, tables and other decorations can be unnecessary if you have proper lighting. If you want the expensive chairs, tables and other decorations, wedding lighting will bring out the beauty of your other decorations. 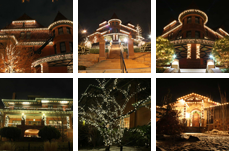 So for the best in wedding lighting in Utah, contact us today! Be sure to check out our other services which include Christmas Lighting and Special Event Lighting.